The lawyer for a 19-year-old Briton Ryan Cleary suspected of links to the hacking group Lulz Security says her client's back behind bars for breaching his bail conditions. 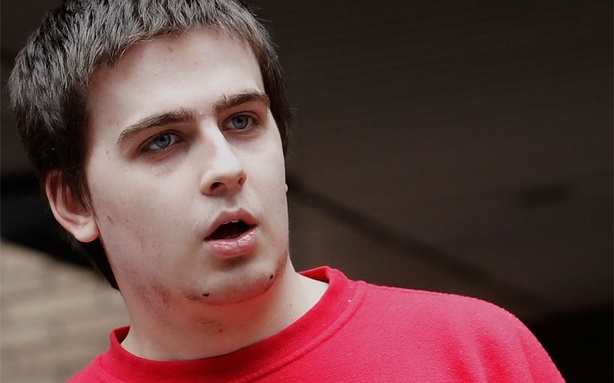 Mr Cleary, is accused of being a member of the hacktivist group LulzSec as it carried out a series of attacks on targets including the UK's Serious Organised Crime Agency, the CIA and News International. Cleary, who was never an official LulzSec member but ran an Internet Relay Chat that the group used to communicate, had apparently been trading e-mails with Hector Xavier Monsegur, a.k.a. Sabu, the recently outed LulzSec mastermind turned FBI informant. That was a direct violation of his bail agreement, which dictated that Cleary was to have no access to the Internet whatsoever. The Metropolitan Police said Cleary was rearrested on March 5, a day before the FBI disclosed that Monsegur, better known as Sabu, had been secretly working as an informant.Cleary is now being held in Chelmsford Prison and is due to reappear before a judge in May.